Our six-week AKC S.T.A.R. Puppy course is 20-steps to success of having a great puppy. Our basic training classes help new puppy owners understand the needs and wants of their new puppy. It also give your new puppy a chance to meet other puppies and other humans, and to make new friends. Puppy playtime is fun! 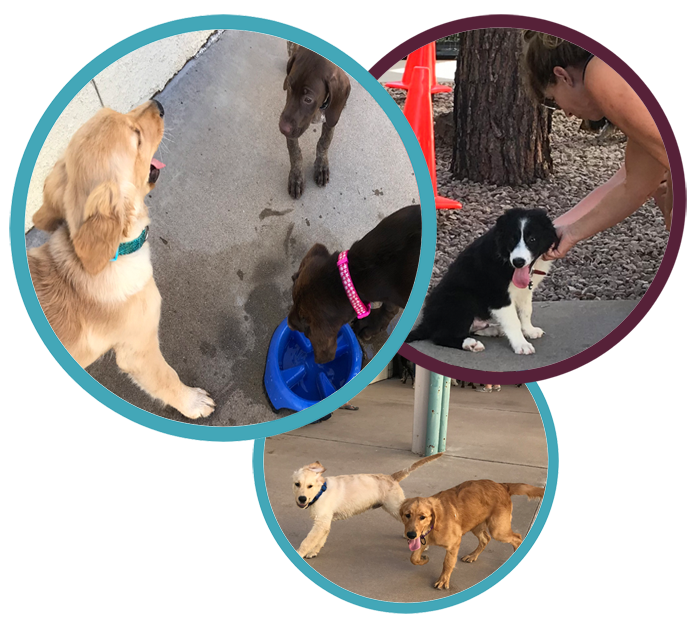 Most puppies need these positive experiences at a young age to meet other humans and a chance to socialize with other puppies so they develop towards becoming friendlier adult dogs. The six-week course includes five classes of instructions and social time and one class for checkout and graduation. Come learn with us! 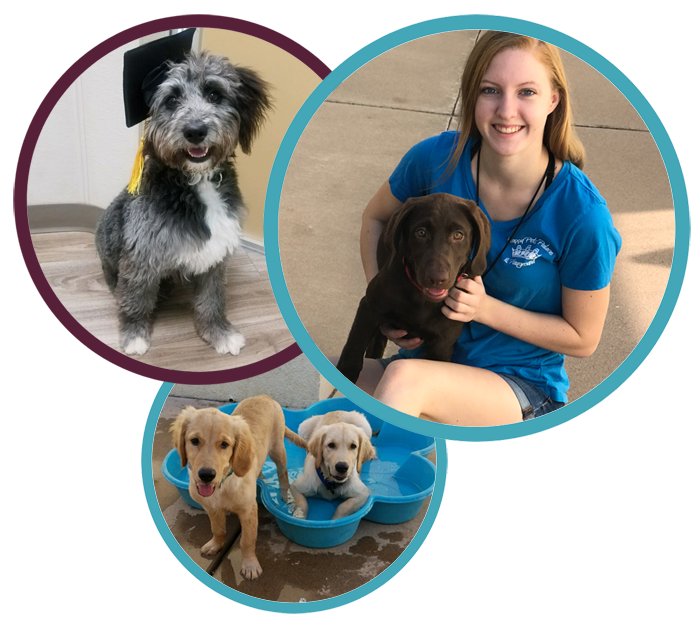 Our philosophy of training emphasizes enrichment experiences for enjoying puppyhood in a protected environment. We embrace a safe culture of trust and love. We use praise, affection, positive reinforcement and repetition. The management of calm interactions and structured rest helps puppies to learn with their shorter attention span level. Patience is key. We focus on the AKC S.T.A.R. Puppy curriculum. Google these other great resources to help you with your puppy training at home. Imagine taking your dog out in public, including dog-friendly restaurants, and your dog is well-behaved. Respectful puppies have more focus and understanding, making them more manageable. Behavioral issues can be prevented with early socialization. Plus, puppies LOVE playing with other puppies! We will not hold puppy program classes on holidays. If you want your puppy to earn their AKC S.T.A.R. Puppy Medal and certificate, then you will need to attend six Saturday one-hour sessions with an evaluator. Six one-hour classes including check-out and graduation is only $250! Make sure your puppy meets the requirements shown above. Then, come tour our facility, pick up a program curriculum and discuss training objectives. We advocate for the puppy! We know the investment you make today will pay off for the rest of your life with the puppy. And the pleasurable feeling of a bonded relationship with your puppy is one of the greatest feelings you can have. 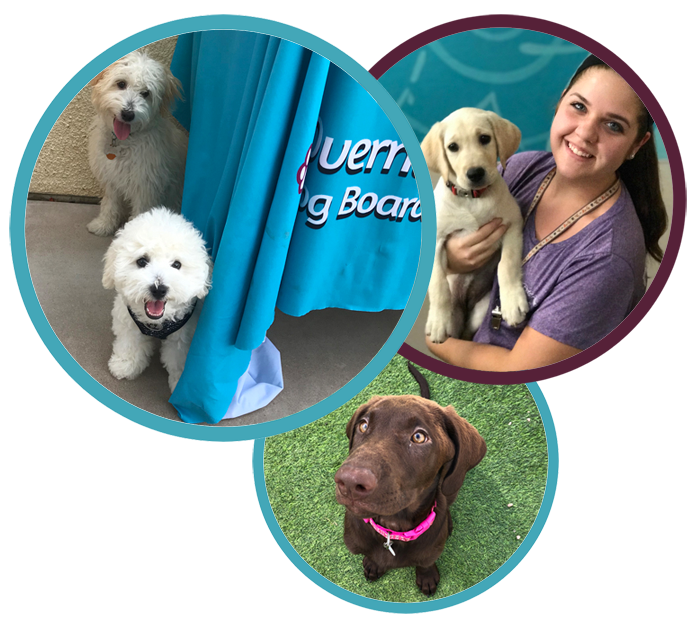 Every Wednesday, puppies from 10-weeks up to 1-year old can come play and socialize for a full day at our $20 half-day rate. It’s always a fun time! Please bring a lunch if your puppy eats three times a day. 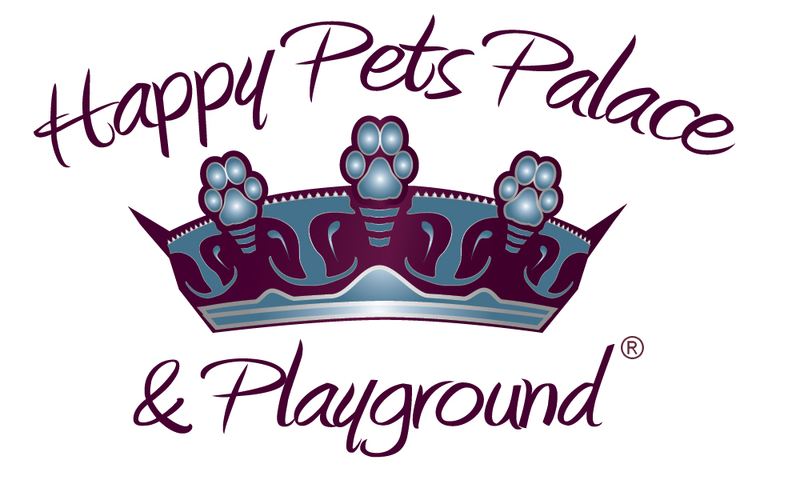 We meet every other Saturday at Happy Pets Palace. Our free Puppy Socials are for puppies 9-weeks old. Puppies benefit from safe new experiences and social play with other puppies. We offer positive experiences in a safe and clean environment. During this social hour, we can also offer tips and suggestions to help with your puppy at home. 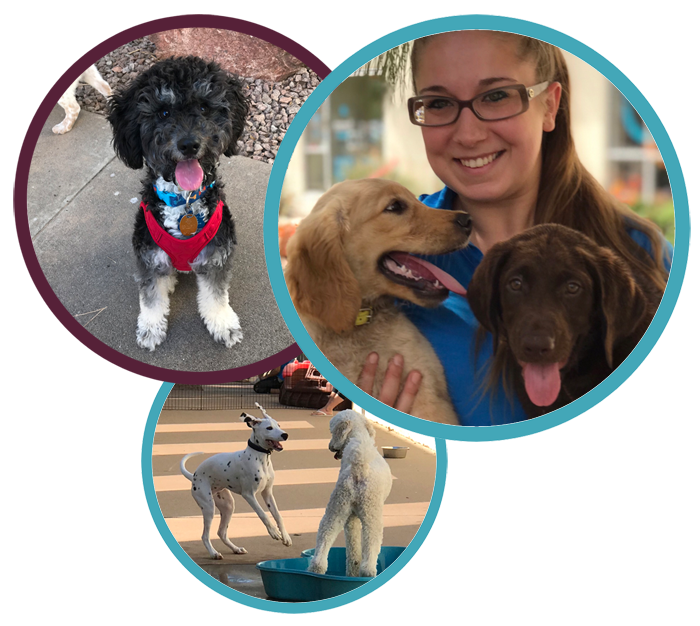 We offer a chance for puppy owners to engage and watch their puppy play with other puppies and owners.